Createch Software Private Limited (CreaTech) is an IT consulting & software solutions provider organization run by Technocrats & Trained computer professionals. Started in 1998 CreaTech has in access of 100 customers and is headquartered out of New Delhi India. Over the period of 12 years of existence CreaTech has been able to build a significant understanding of the ever changing technology landscape and has a proprietary methodology. CreaTech offshore software development services are intended to serve businesses that are outsourcing software development projects to India. By judicious blend of Business analysis & Management with latest technology, CreaTech develops state-of-the-art and custom software & web based applications. 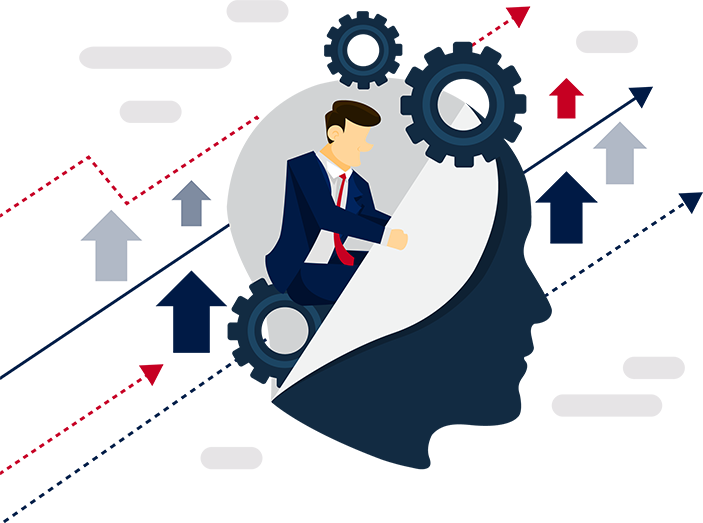 CreaTech solutions enable reduction in the time and resources spent for a business process to take place for the clients, and serve to eliminate bottlenecks. Our vision is to become the most 'trusted' name in the field of Software design & development by providing quality service to our customers, leveraging our wealth of experience in the development of applications for various industries by applying advanced technologies and innovations. Analyze a project, define its goals and plan a detail roadmap to achieve those goals. By following a rigorous and proven methodology of defining, designing and developing software projects, we turn project concepts into reality. There are various features to think about like our dedication to meet deadline, Low risk delivery model, High technology expertise ,World class team of highly experienced Lead Assessors and Consultants , know-how, ethnicity Compatibility, Modernized Processes, Reporting facilitate you to create prolonging returns for your business through consulting approach. © Copyright 2019 Createch-Software. All right reserved.